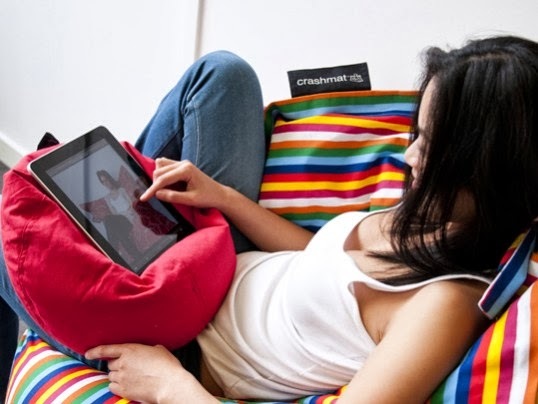 Now I've got a crashmat bubble for propping up my tablet, I don't think I could ever go back to the slippery slide of a cushion or the bulk of a pillow to hold it in place on my lap. 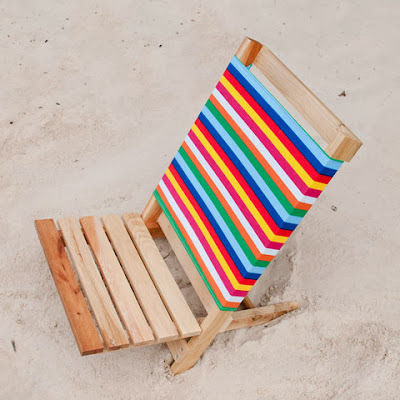 A new product from crashmat is the handy go-anywhere beach chair. Definitely on my Santa list!